We all know the story of scrappy Alexander Hamilton and his rise in American politics — but how much do we know about his workmate, inspiration, and stabilizing force, Elizabeth Schuyler Hamilton? Eliza was expected to marry into a similarly powerful family... until she met and fell in love with the charismatic Hamilton. She stood by him throughout his tumultuous life, and after his death, she single-handedly collected his papers and preserved them for historians and musical-theater writers of the future. 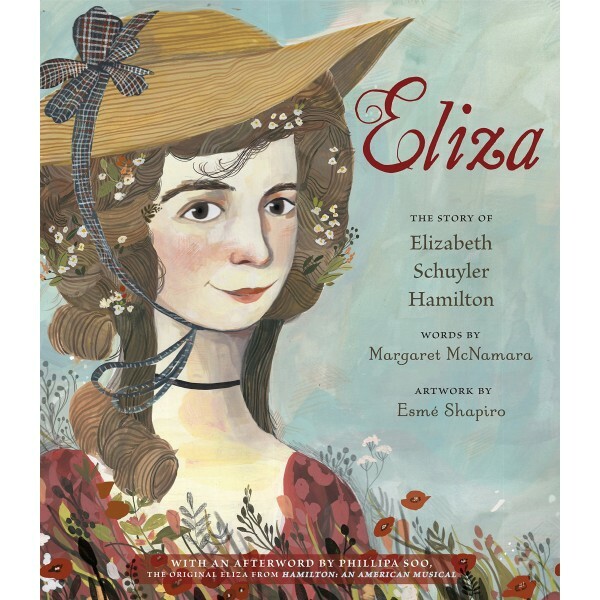 Eliza outlived Hamilton by fifty years; during that time she founded the first orphanage in New York State, raised funds for the Washington Monument, and kept the flame of her husband's memory and achievements alive. 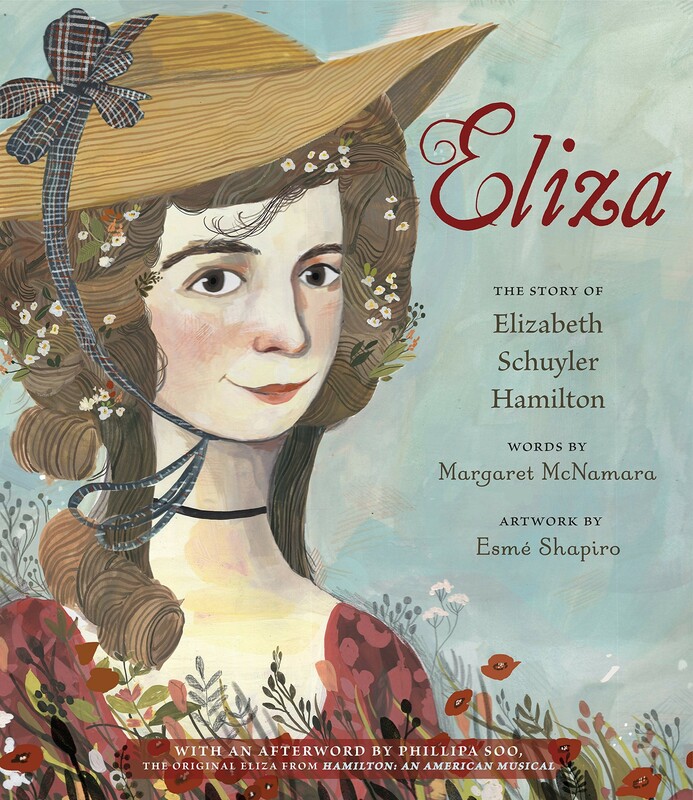 Margaret McNamara employs the letter-writing style of the period to tell the story of Eliza Hamilton. Featuring Esme Shapiro's exquisite, thoroughly researched art, which mirrors paintings from 18th-century America, this is a beautiful and informative biography with extensive back matter.